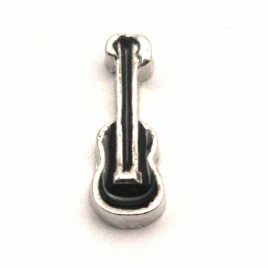 Black Camera 7mm Fits all Floating Lockets (Alloy, Stainless Steel and Vintage). 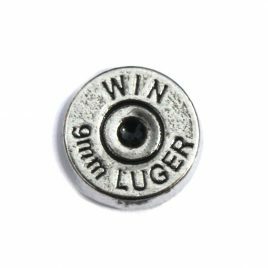 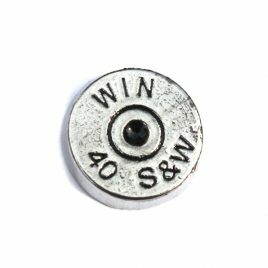 40 Cal Bullet Casing Charm 7mm Fits in all Floating Lockets (Alloy, Stainless Steel and Vintage). 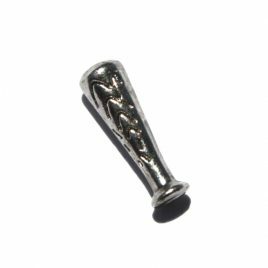 9mm Bullet Casing Charm 7mm Fits in all Floating Lockets (Alloy, Stainless Steel and Vintage). 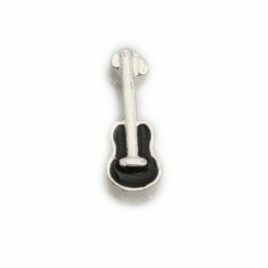 Acoustic Guitar 7mm Fits in all Floating Lockets (Alloy, Stainless Steel and Vintage). 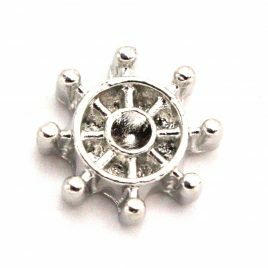 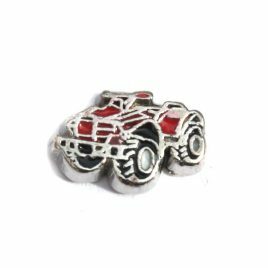 ATV / Quad Charm 7mm Fits in all Floating Lockets (Alloy, Stainless Steel and Vintage). 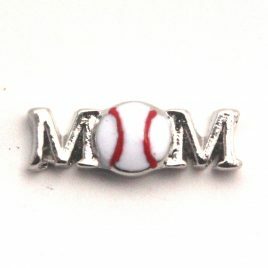 Baseball 7mm Fits all Floating Lockets (Alloy, Stainless Steel and Vintage). 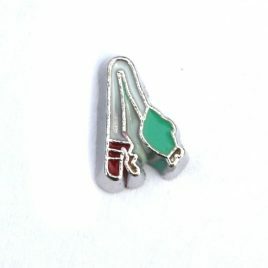 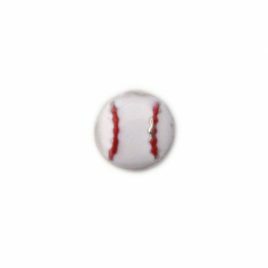 Baseball Bat Floating Charm 7mm Fits in all Floating Lockets (Alloy, Stainless Steel and Vintage). 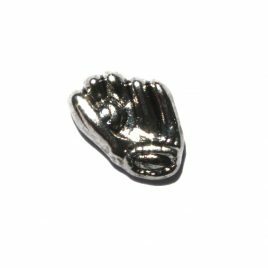 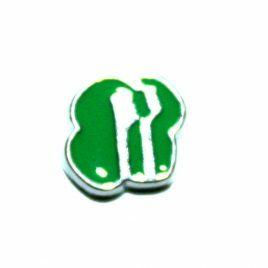 Baseball Glove Floating Charm 7mm Fits in all Floating Lockets (Alloy, Stainless Steel and Vintage). 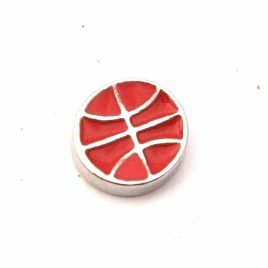 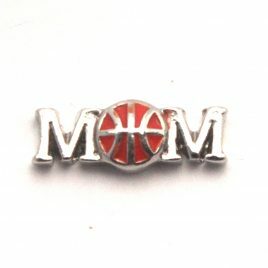 Basketball Charm 7mm Fits all Floating Lockets (Alloy, Stainless Steel and Vintage). 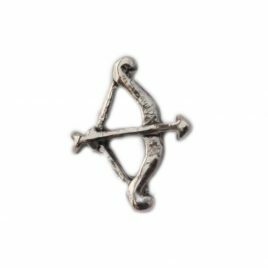 Bow and Arrow Charm 7mm Fits all Floating Lockets (Alloy, Stainless Steel and Vintage). 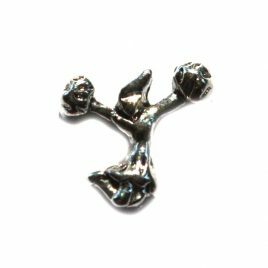 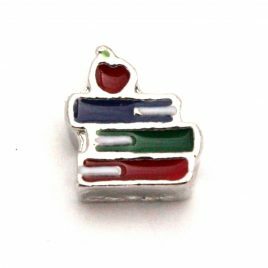 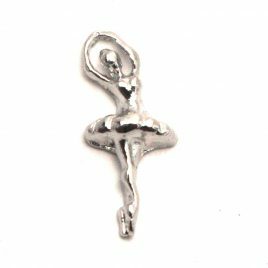 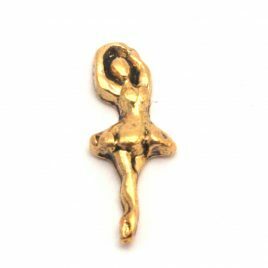 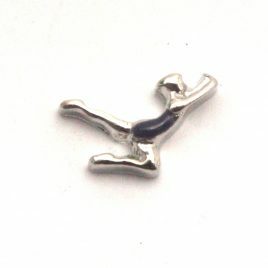 Cheerleader Floating Charm 7mm Fits in all Floating Lockets (Stainless Steel, Alloy and Vintage). 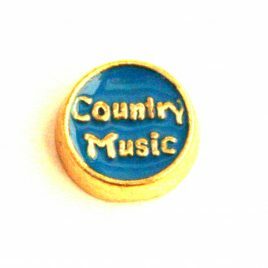 Country Music Charm 7mm Fits in all Floating Lockets (Alloy, Stainless Steel and Vintage). 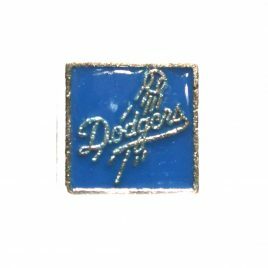 Dodgers Charm 7mm Fits in all floating lockets (Alloy, Stainless Steel and Vintage). 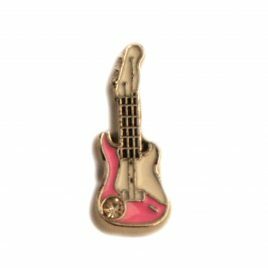 Electric Guitar (Pink) Charm 7mm Fits in all Floating Lockets (Alloy, Stainless Steel and Vintage). 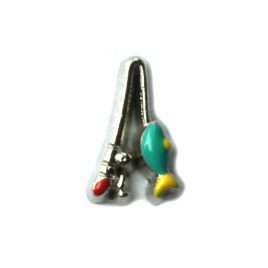 Fishing Pole Charm 7mm Fits in all Floating Lockets (Alloy, Stainless Steel and Vintage). 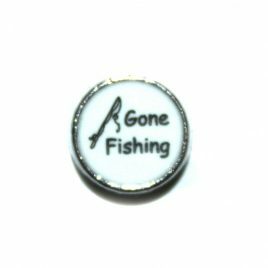 Fishing Pole Floating Charm 7mm Fits in all floating lockets (stainless steel, alloy and vintage). 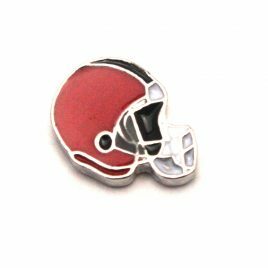 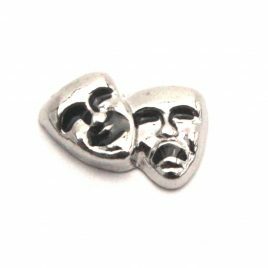 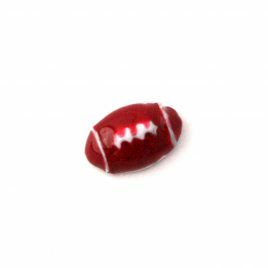 Football Charm 7mm Fits all Floating Lockets (Alloy, Stainless Steel and Vintage). 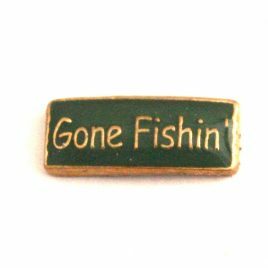 Gone Fishin' Charm 7mm Fits in all Floating Lockets (Alloy, Stainless Steel and Vintage). 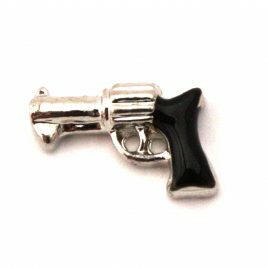 Gun (black Pistol) Charm 7mm Fits in all Floating Lockets (Alloy, Stainless Steel, and Vintage). 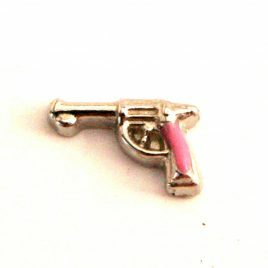 Gun (Pink Pistol) Charm 7mm Fits in all Floating Lockets (Alloy, Stainless Steel and Vintage). 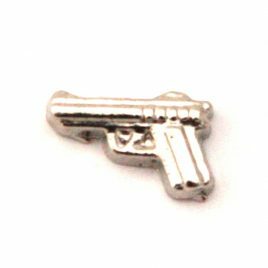 Gun (Silver Pistol) charm 7mm Fits in all Floating Lockets (Alloy, Stainless Steel, and Vintage). 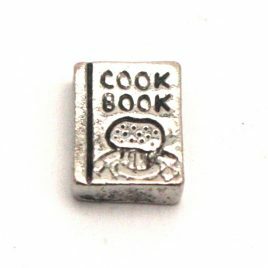 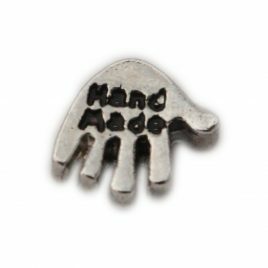 Hand Made Charm 7mm Fits in all Floating Lockets (Alloy, Stainless Steel, and Vintage). 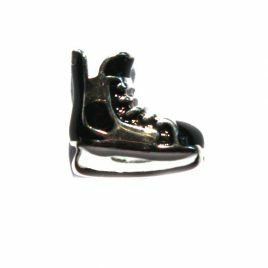 Hockey Skate Floating Charm 7mm Fits in all Floating Lockets (Stainless Steel, Alloy and Vintage). 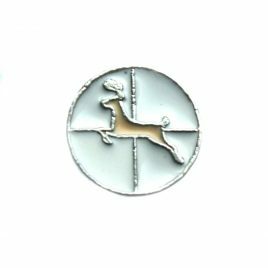 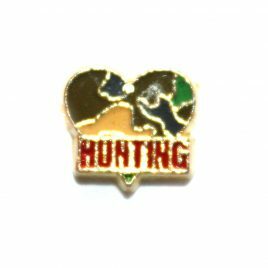 Hunting Charm 7mm Fits in all Floating Lockets (Alloy, Vintage and Stainless Steel). 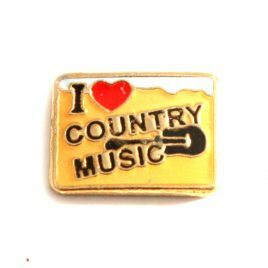 I Love Country Music Charm 7mm Fits in all Floating Lockets (Alloy, Stainless Steel and Vintage).